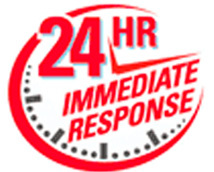 When an emergency strikes at home and every second counts, fast, releiable communciation is important. That is Why every Alarm.com powered security system includes professional security montioring and dedicated cellular connection. Now, available. A new type of emergency protection from Alarm.com. Smart Signal gives you a direct connection to our Pre-Lock Monitoring station from anwhere, using only your alarm.com app. 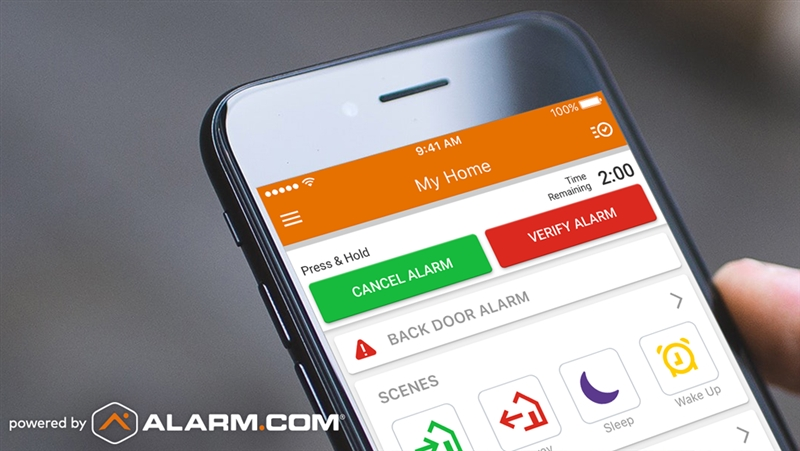 Smart Signal enhances your home's professional monitoring with a set of clear, simple emergency buttons in your Alarm.com app. These buttons let you quickly verify an alarm at your property to expedite emergency response, cancel a false alarm easily, or send a panic signal from your home or business if you discover an emergency yourself. Because it's in your smartphone app, you don't have to be at your property to use Smart Signal. You can respond to an alarm from anywhere, using your app to check video feeds and images before verifying or cancelling. Streamlined, efficient and effective, Smart Signal reinforces your control, your safety and your peace of mind. Ask us today how to add this feature to your Pre-lock Alarm System.